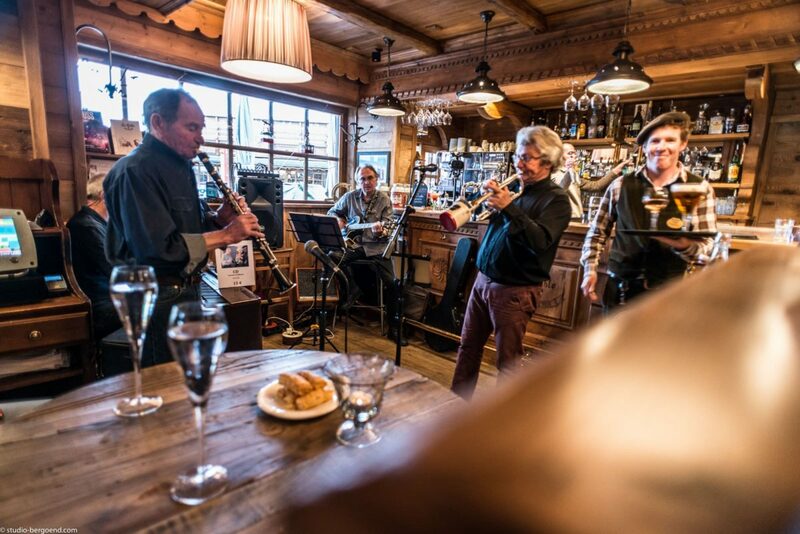 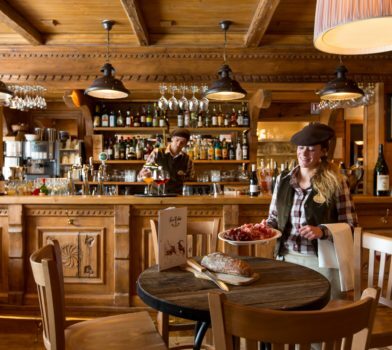 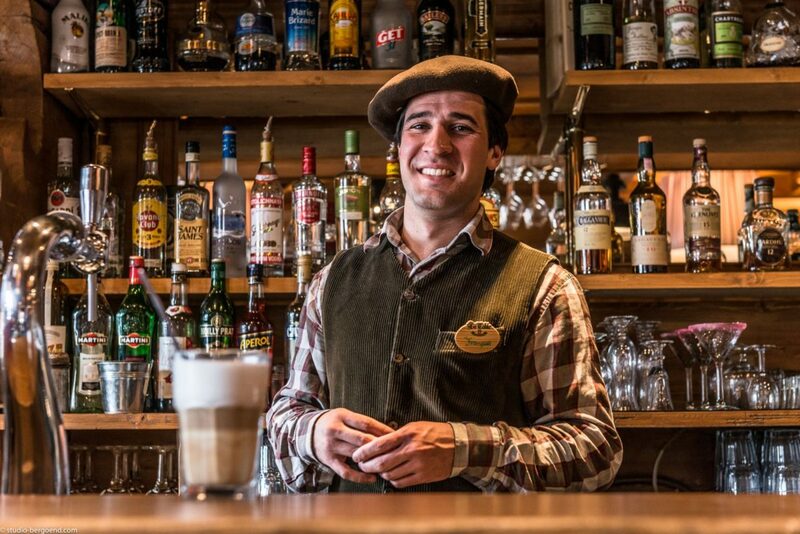 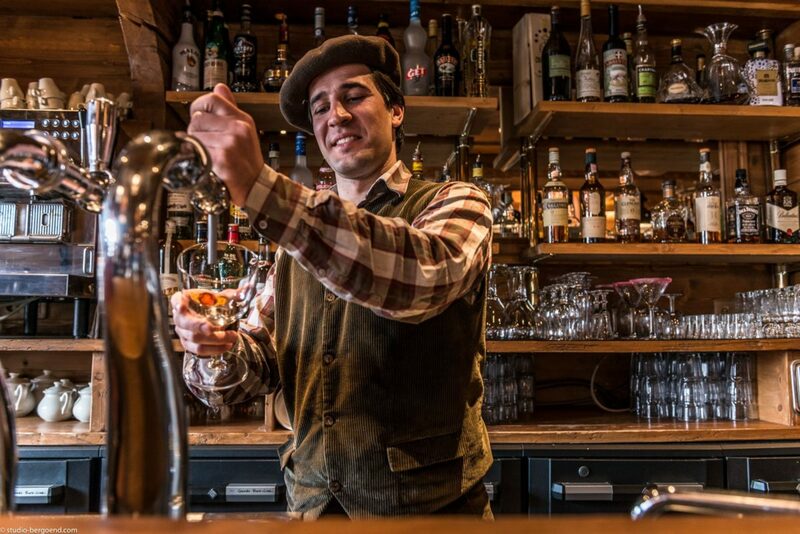 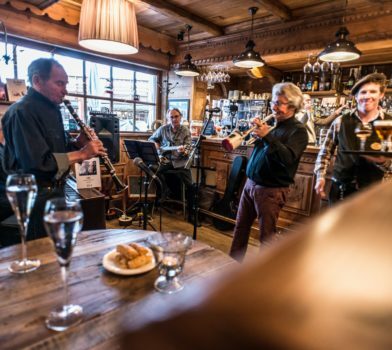 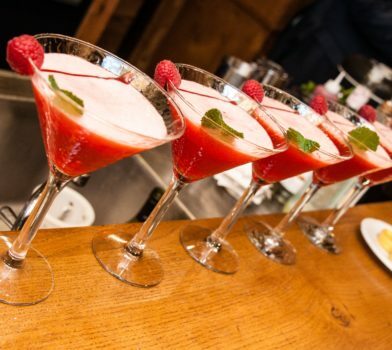 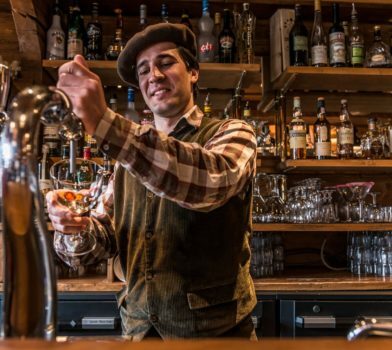 Open from 9:30am until late into the evening, the AlpenRuitor bar is the place to meet for Méribel Mottaret regulars. 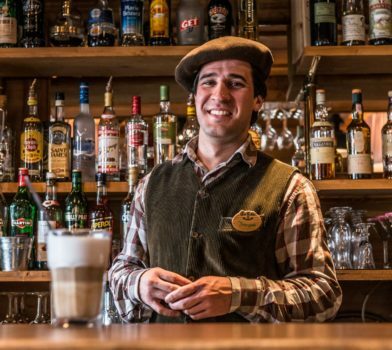 Whether it is to have a coffee– Nespresso, what else ? 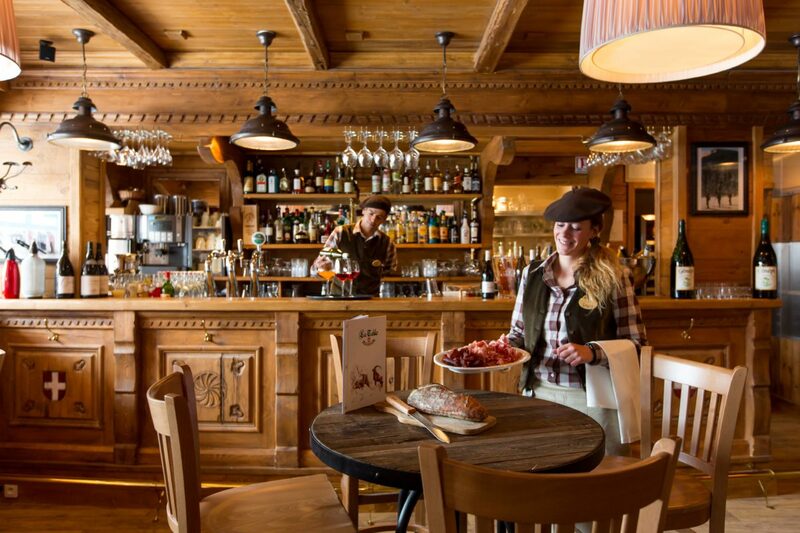 – or to gather around a leisurely aperitif of regional cured meats and cheeses, each moment is filled with conviviality. 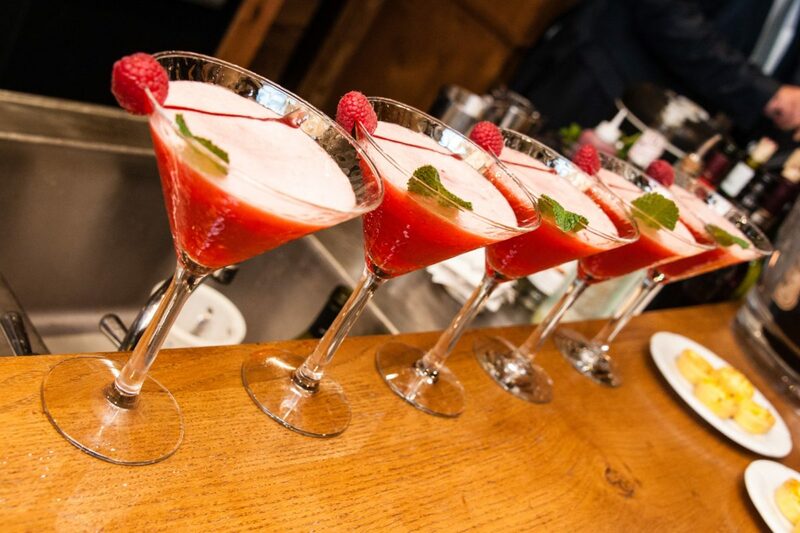 When the sun goes down, our bartenders show their mixology fortes in preparing delicious classic or original cocktails.